Comedian and actor Cariad Lloyd is the host of Griefcast, a podcast where funny people talk about death and grief. Comedy and death may seem like an unlikely pairing. But actor Cariad Lloyd says humour is an important part of the process. "Don't feel bad about having a laugh. It's a way of surviving. It's fundamental," Lloyd told Tapestry guest host Christa Couture. Lloyd is the host of Griefcast — an award winning podcast, "where funny people talk about death and grief." Cover of the Griefcast podcast. Every week, Lloyd and her guests discuss personal stories of loss and the surprising things that come with it. 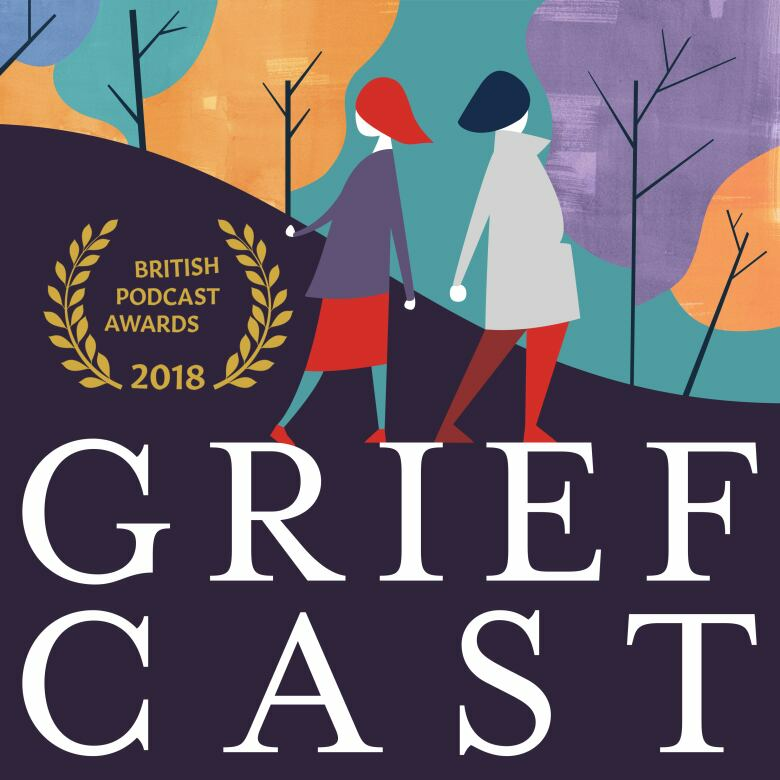 Since launching in late 2016, Griefcast has shot to the top of the British podcast charts. It's also won Best Entertainment Podcast and Podcast of the Year at the British Podcast Awards. After Lloyd's father died when she was 15 years old, she discovered a lot of people were uncomfortable talking with her about her loss. She found solace in conversations with others who had gone through similar experiences. "I gravitate toward the people that are okay with it [grief]. It's talking to people who are in the club with me, who got it, who didn't have to feel embarrassed about saying the wrong thing." A major objective of the show is to bring private and vulnerable conversations to a public platform, without fear or shame. "When I started working on the show, I realized, 'Oh, I'm not alone.' I'm actually in this massive club. Everybody has been touched by it." Before Lloyd started Griefcast, she thought she had processed her father's death. She quickly realized there was still a lot to unpack. "Talking about all these experiences with people and talking about my experience on a weekly basis has made me realize that even with me, there's stuff I've packed away and not quite dealt with." But Lloyd wasn't shy about reopening old wounds. She launched Griefcast around the twentieth anniversary of her father's death and Lloyd believes there was a subconscious need to "talk about this stuff now." Since its inception, Griefcast has uncovered thousands of lonely worlds through conversation. "Grief makes you feel isolated. Grief makes you feel like you're the only one, that this hasn't happened before, no one understands you," Lloyd said. But it's one of the most common human experiences. And Lloyd hopes the podcast will help people see how connected we are all — even in times of grief. 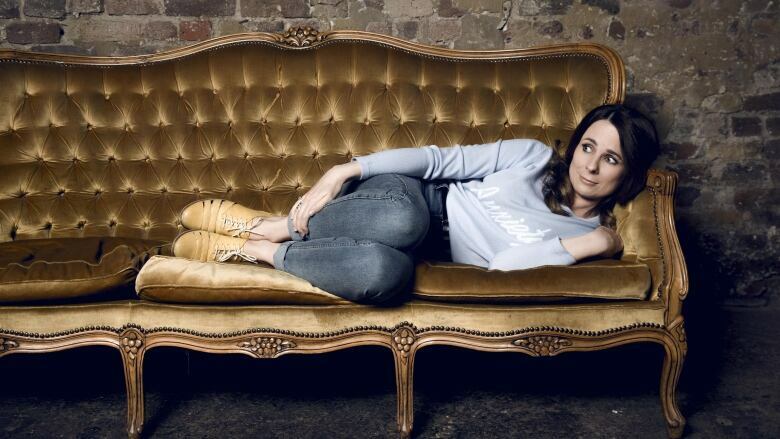 Click LISTEN to hear Cariad Lloyd make a case for why talking about grief should be like talking about other major life events.